Orbital, the legendary British electronica icons, return after many years of absence. Their new album “Wonky” is due release on 2nd of April, while a few days later they are going to put up mega-show at the Royal Albert Hall, in order to launch a new phase of Orbital and celebrate their first new album in eight years. 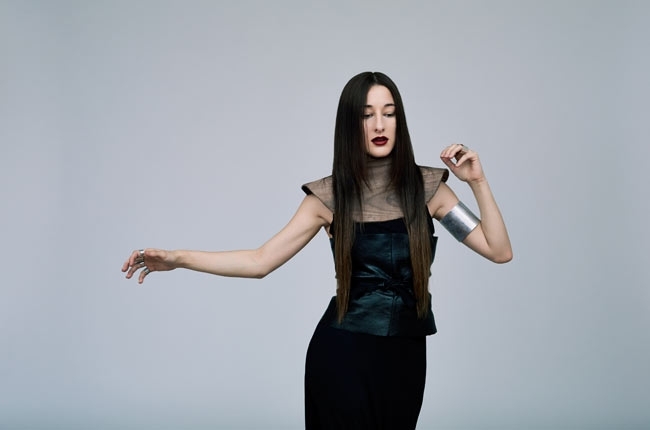 First official single is “New France”, a great collaboration featuring Zola Jesus, one of the most interesting and unique female voices of these last years. The music video for “New France” is being released today, after its necessary premiere on Pitchfork and it is so different from what you would actually expect that even this way it worths our attention. Directed by Ian Bucknole, Orbital tell us a story of a stuffed teddy bear lion who comes alive at night and escapes its kid, longing for a dude-oriented night out!